We are your experts in providing high quality roller shutters and fire shutters in Coventry, Rugby, Nuneaton and surrounding areas. Roller shutters are a hugely popular method of securing your property, and our roller shutters are manufactured using high quality materials and finished to a very high standard. 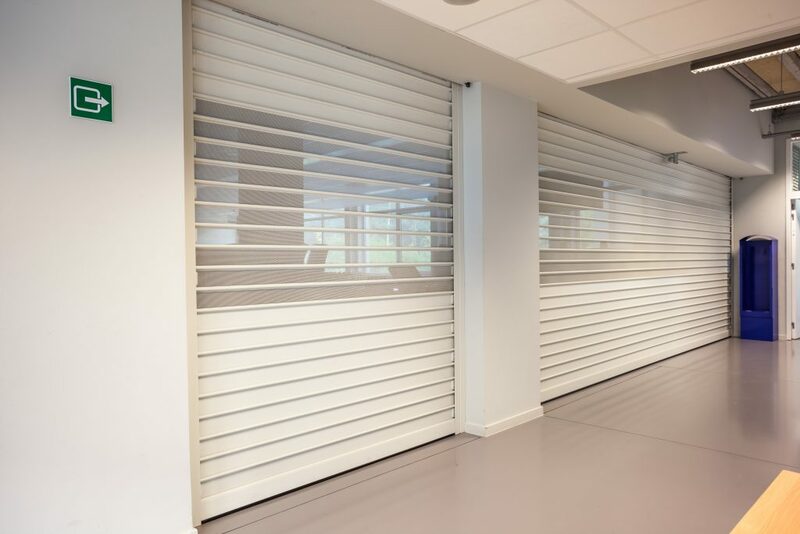 Our roller shutters offer a low maintenance, durable solution, providing you with outstanding security for your property, from shop fronts to bars and kiosks, keeping your possessions safe and discouraging vandalism. At FSW Security Products our fire shutters help to prevent the spread of fire by containing the fire, reducing the risk of damage to property, and enabling personnel to exit the building safely in an emergency situation. We will meet with you to get to know your business and your specific requirements, in order for us to provide a bespoke design which perfectly matches your individual needs. We offer a free consultation and free site visit to ascertain the dimensions and provide you with a free, no obligation quotation. Phone us today to discuss your requirements and to arrange a free quotation for roller shutters in Coventry, Rugby and Nuneaton.